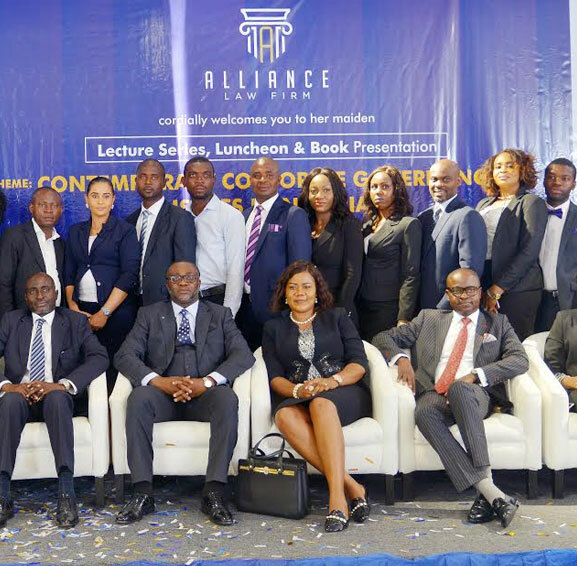 ALLIANCE LAW FIRM is a dynamic partnership registered under the laws of the Federal Republic of Nigeria. Our mission is to establish a world class, full service Nigerian law firm distinguished by its premium service. We incorporate a rich blend of traditional legal practice with the dynamism required to satisfy the constantly evolving dynamism of business in our result driven professional services. With a seamless blend of industry-recognised partners, consultants and over 25 Associates operating from three offices spread around the key commercial centres of Lagos, Abuja and Port-Harcourt, Nigeria, our ability to provide value-added legal services to our clients’ sometimes complex needs has seen our reputation in the industry grow considerably. We present our clients with the broadest mix of cognate skills, and depth of expertise drawn from decades of experience in corporate commercial transactions and dispute resolution. Our up-to-date awareness of and participation in local and international commercial developments, which drive corporate commercial transactions enables us to adopt forward-facing approaches to legal issues referred to us. The Partners, Consultants and Associates in the Firm bring with them several years of experience at the cutting edge of transactional advisory, dispute resolution and consulting services. They combine outstanding professional skills and pedigree with an abiding commitment to excellence in clients’ service delivery. The firm remains resolute in its focus on constantly seeking ways of improving, not only the services it gives to its clients, but also the business of its clients. Therefore, we constantly encourage lawyers in the firm to be creative and to think outside the box and endeavour to align legal solutions with clients’ commercial objectives. The Firm has been ranked amongst the best law firms in Nigeria. The 2018 edition of the International Financial Law Review (“IFLR”) 1000 currently recommends the firm in its “Financial and Corporate” category. 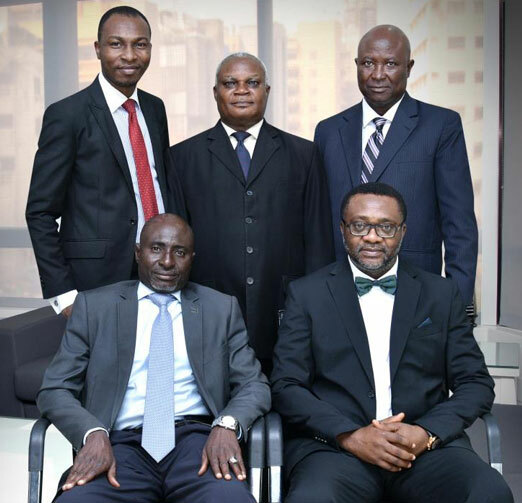 The firm is also recognised as a “Recommended Law Firm” in the 2014 and 2015 editions of IFLR 1000 and received the 2014 ESQ / Legal Blitz Award for the “Corporate Restructuring Firm of the Year”. The firm was also recognised in the 2013 edition of the IFLR 1000. It was voted as the Business Law Firm of the Year in Nigeria in 2012, by the Corporate International of the United Kingdom. In 2008, the firm was conferred with the award of “The Finest Capital Market Legal Consulting Firm in Nigeria” at the West African Direct Marketing Awards. The firm has also been recognized as one of the most integrity-driven organizations in Nigeria by major national newspapers, such as The Guardian, Thisday, and Business Day. It has also been acknowledged by the World Bank/ ITF as a notable contributor to their global Doing Business Guide publications for several years.